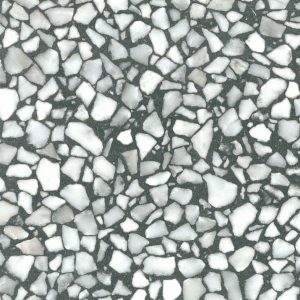 Signorino’s new range of Terrazzo slabs has your bench-tops covered. 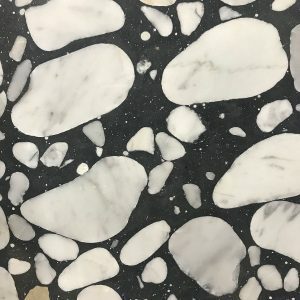 All 100% Italian made, each slab is a designer blend of chips of marble, quartz, granite and other materials set in cement. 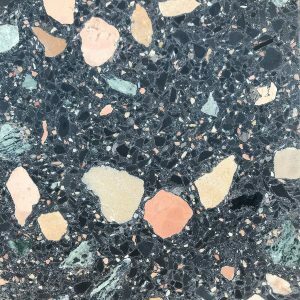 Our collection offers a wide variety of bold styles to suit a range of schemes and spaces. 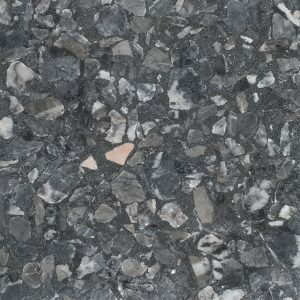 All styles are available in 3050x1250x30mm dimensions. 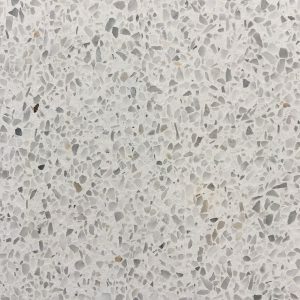 * Unless otherwise specified, Terrazzo slabs are not available in matching tiles from the Terrazzo tile collection. 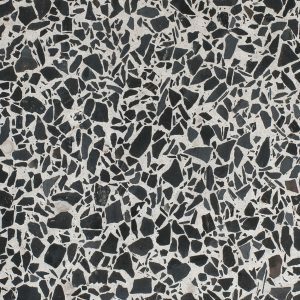 Edelweis Terrazzo slabs consist of large chips of Nero Marquina marble as well as quartz. 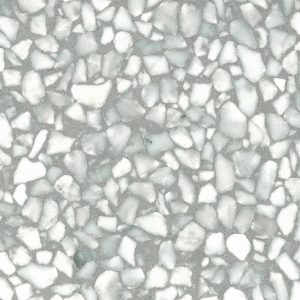 Bianco Neve Terrazzo slabs feature large Carrara marble chips and quartz in white cement. 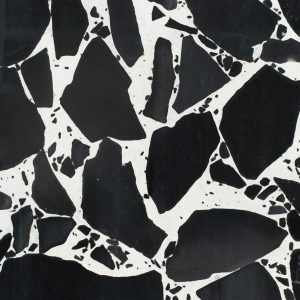 Carrara Nero consists of chips of Carrara and Nero Marquina marbles as well as quartz. 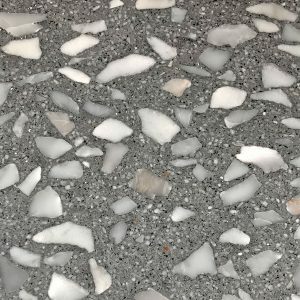 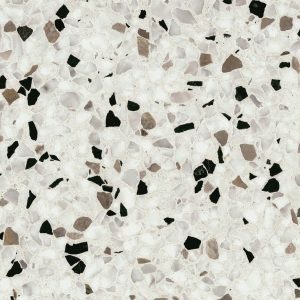 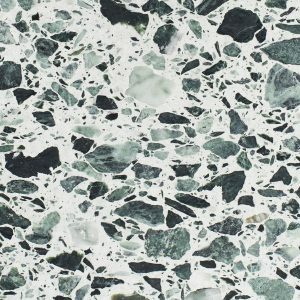 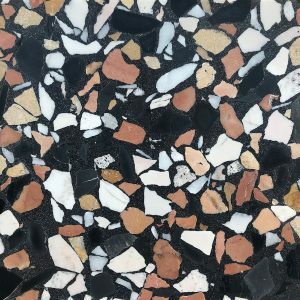 853 Terrazzo slabs contain an aggregate of Green Onyx and quartz chips. 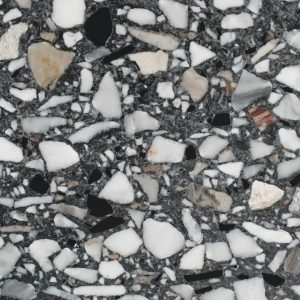 692 Terrazzo slabs consists of chips of Carrara and Nero Marquina marbles as well as yellow quartz. 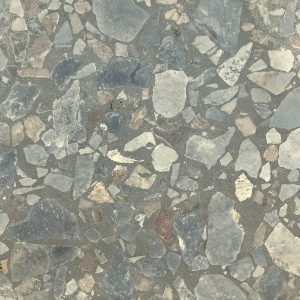 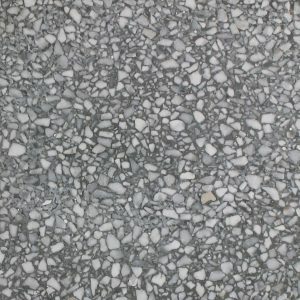 875 Terrazzo slabs contain chips of Carrara marble in medium grey cement. 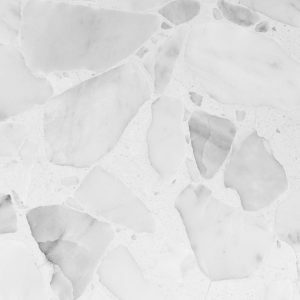 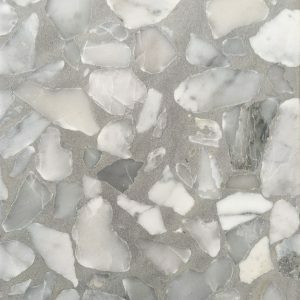 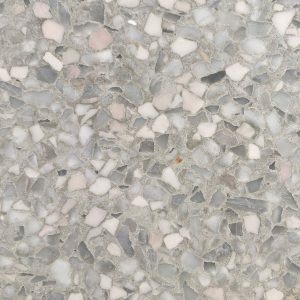 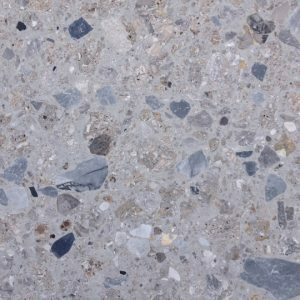 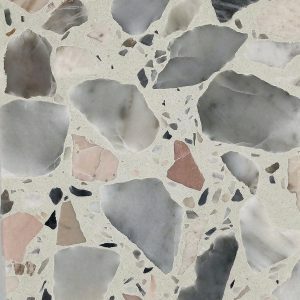 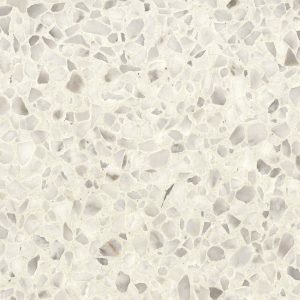 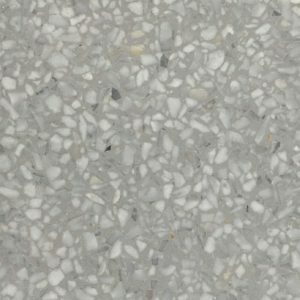 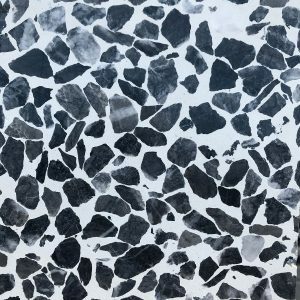 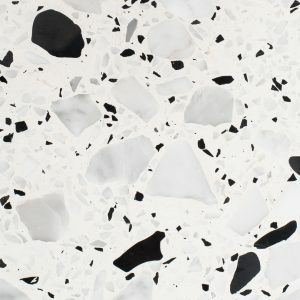 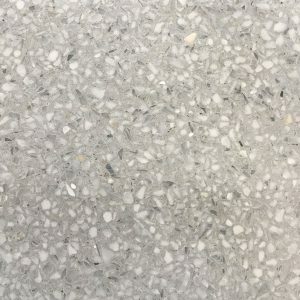 Valencia Terrazzo slabs contain medium-sized chips of Carrara and quartz. 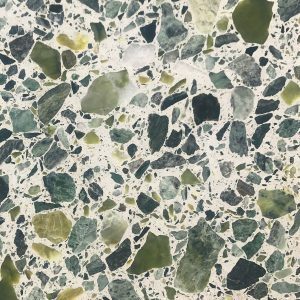 T229 Terrazzo slabs feature medium-sized chips of Verde Alpi marble as well as quartz.